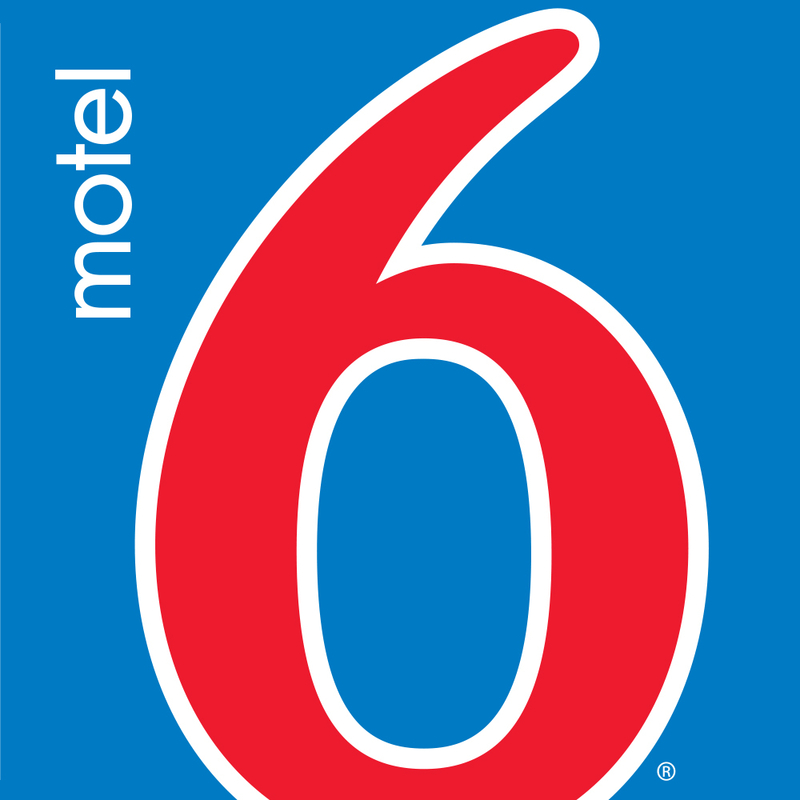 Motel 6 Redding South Is Located Within Walking Distance To Area Restaurants. Shopping Is Within 2 Miles. Casino Entertainment Is Only 6 Miles. Explore Lake Shasta Caverns 20 Miles. Wi-Fi Is Available In All Modern Guest Rooms For A Fee.